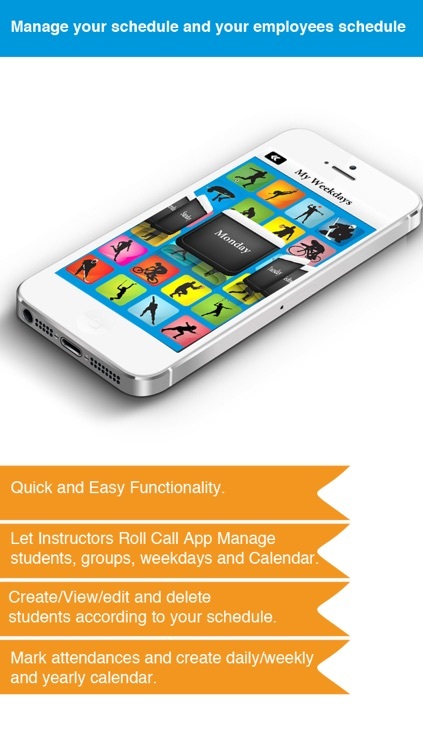 Instructor's Roll Call is the most essential and complete App for Sports Instructors, Coaches, Teachers and Personal Trainers. Everything you need is at your fingertips. 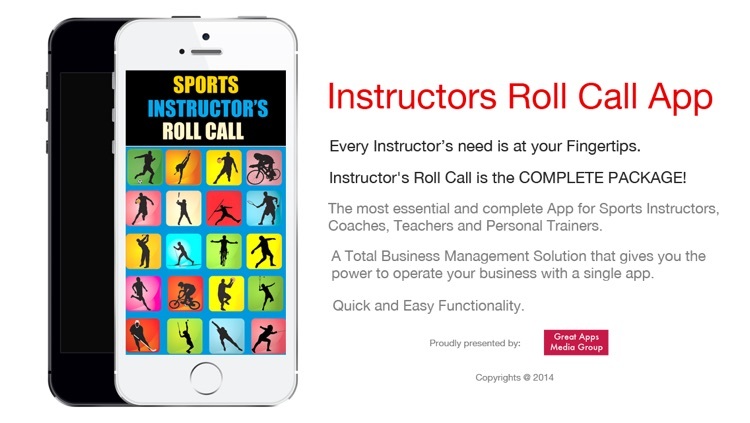 Instructor's Roll Call provides a Total Business Management Solution that gives you the power to operate your business with a single app. 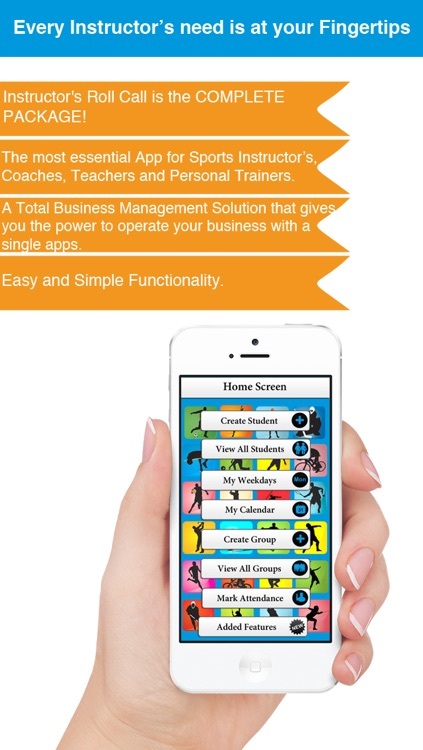 All admin and students' information is stored on your mobile phone or iPad thus eliminating paperwork. All information is totally private, no one else has access unless you want them to. 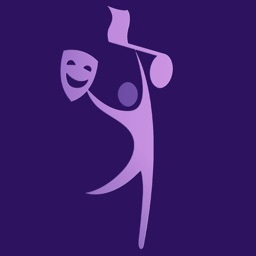 This app is user friendly and quick and easy to use. 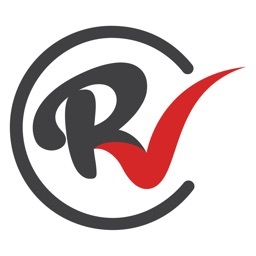 Create, view, edit & keep your customers/students/groups details organised. 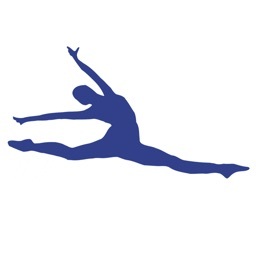 Create, view, edit & keep lessons/groups/days/weeks/term timetable details organised. 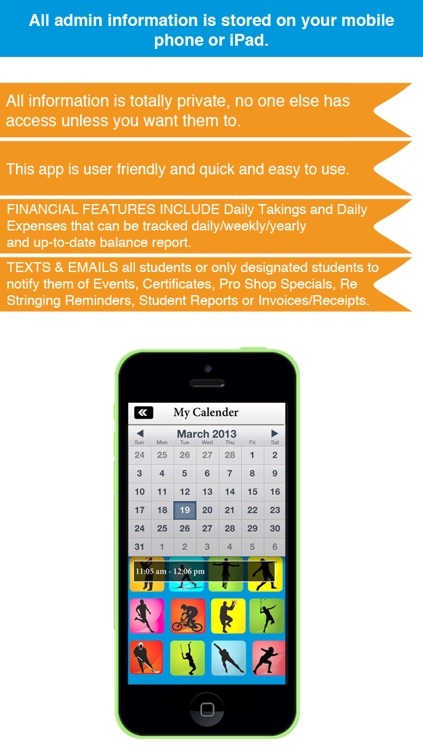 Email & texting functions allow messaging to customers/students/groups & staff. 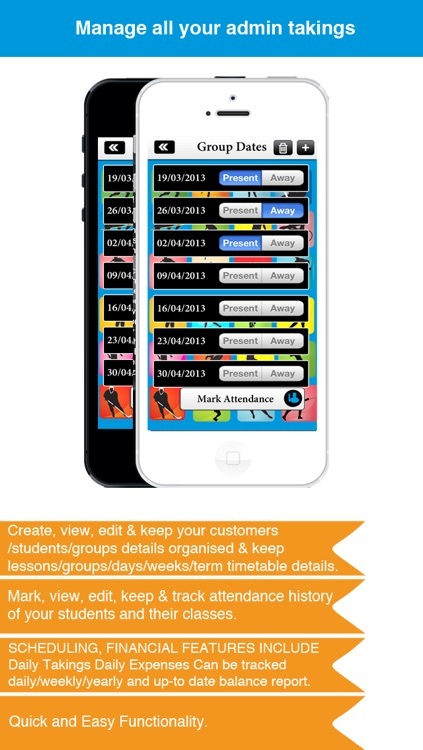 Mark, view, edit, keep & track attendance history of your students and their classes. Create, view, edit & Keep daily/weekly/monthly/yearly calendar. Create, view, edit & keep a waiting list for students waiting for future enrolment. Display & manage all court usage times and schedules at your fingertips. 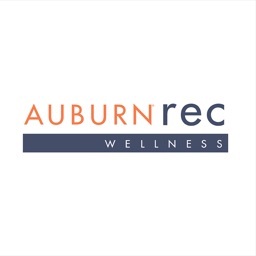 View up-to-date class schedules for all of your instructors. 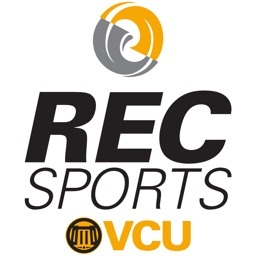 Track, view, edit & keep all students/customers/staff payment information. Can be tracked daily/weekly/yearly and up-to-date balance report. 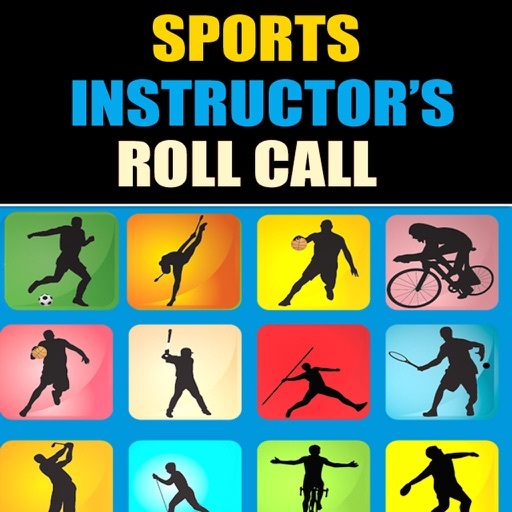 Instructor's Roll Call is the COMPLETE PACKAGE!